History Massage Heights' offers a distinguished Membership program that allows our Members to take advantage of the many benefits of rejuvenating massage and facials more frequently. 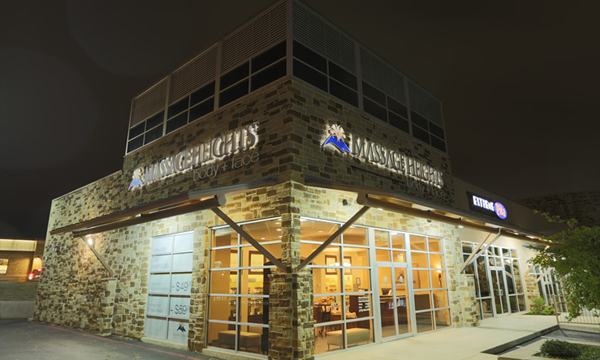 Massage Heights elevates the lives of the people we touch by caring for the mind, body and spirit through our relationships with our guests, our team members and our franchise partners. Our business is built on a membership model that helps make therapeutic services more affordable, while still providing the level of service you would expect at a 5-star resort. Seasoned management executives with highly successful records of achievement and related qualifications. 5 weeks training in the US for Master Franchisee staff that will be involved with opening, managing, operating and franchising the units in the Territory. Travel related costs to be paid by the Licensee. In-country initial in-country unit start-up training staff costs and travel are charged to Master Franchisee at cost.